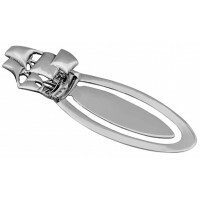 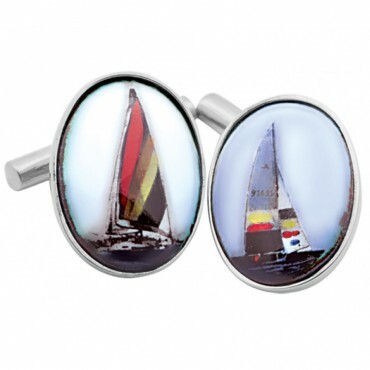 Formal dressing requires considered finishing touches such as these premium men’s cufflinks. 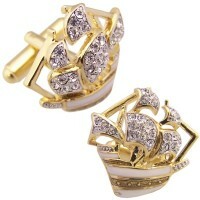 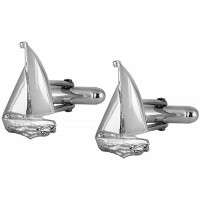 These hallmarked sterling silver cufflinks are a unique keepsake for any sailing enthusiast. 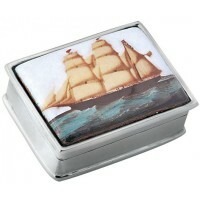 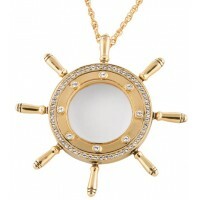 Featuring an enamel panel with yacht motif set on sterling silver. 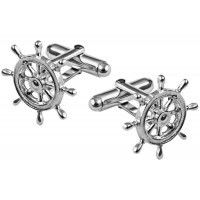 Dapper, distinctive and a guaranteed talking point – let them add a touch of class to yours or your recipient’s outfit.